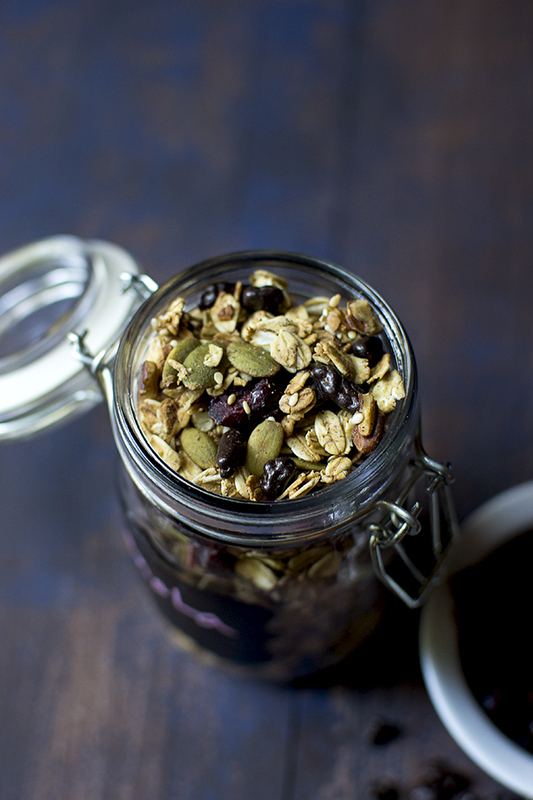 Homemade Granola made with Cranberries and cacao nibs. 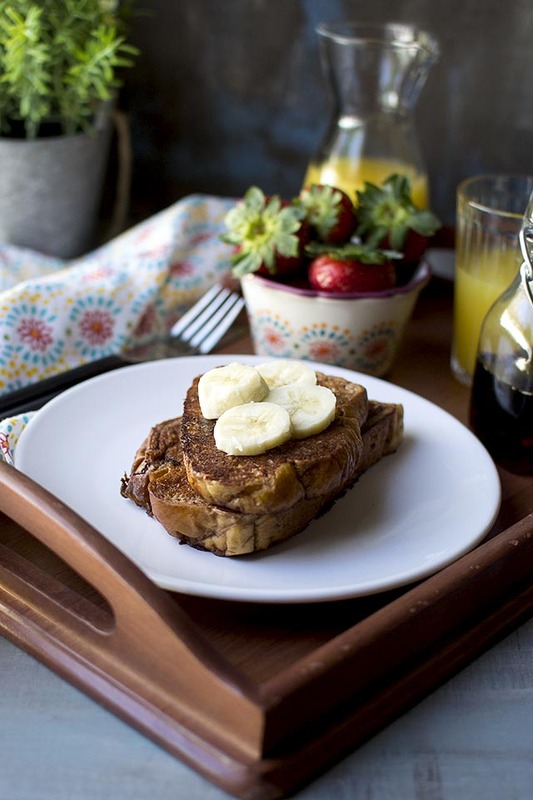 Easy to make and perfect for breakfast with yogurt and fruit. 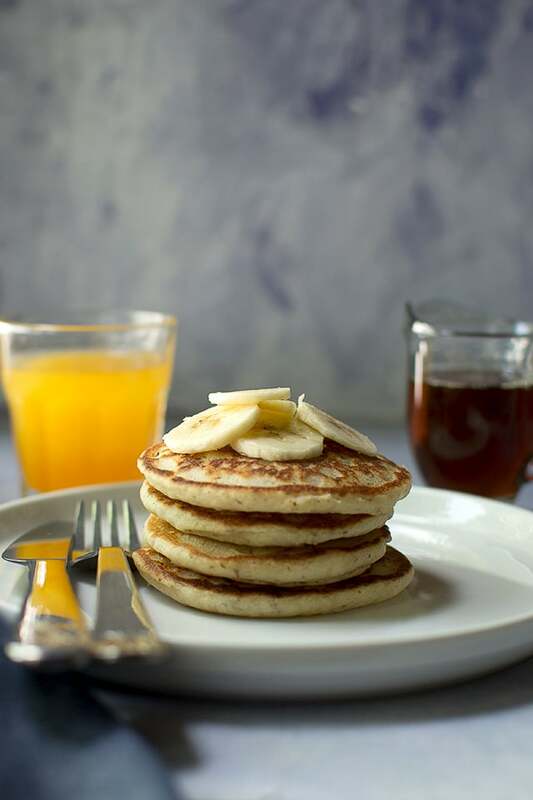 Gluten free pancakes made with homemade ancient grains flour and gluten free all-purpose flour. These pancakes are earthy, nutty and delicious. 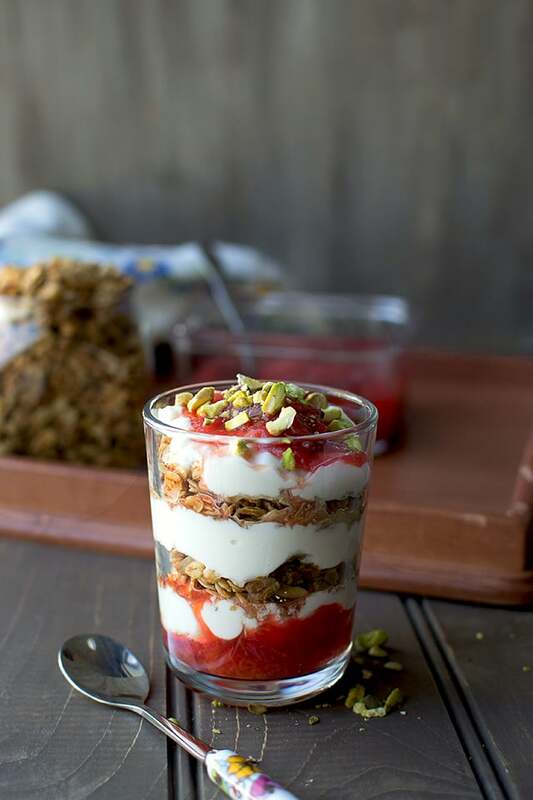 Roasted Plum and Granola yogurt parfaits are perfectly balanced breakfast for both kids and adults. They are slightly sweet and packed with protein. 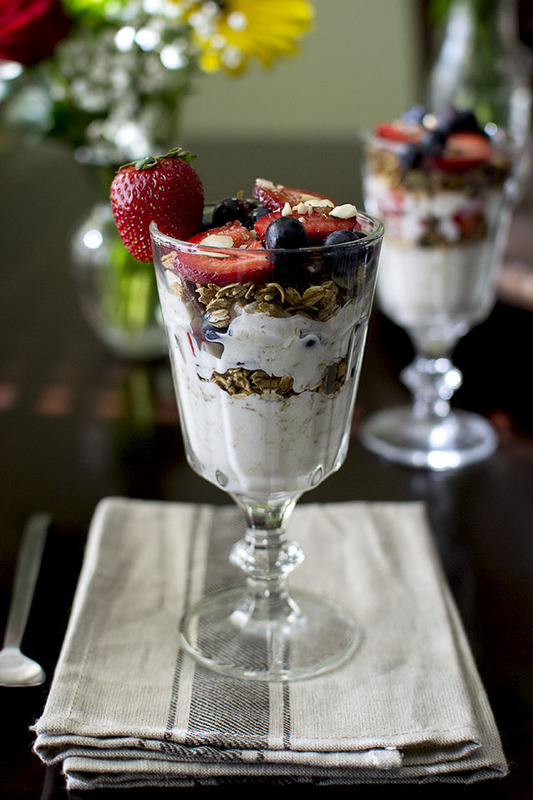 Kids will love the crunchy granola with creamy yogurt. 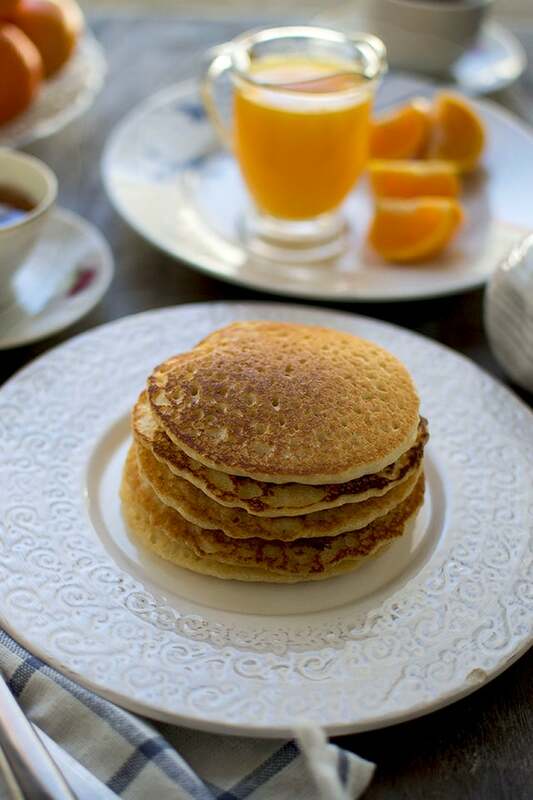 Recipe to make Gluten free and Vegan Almond-Orange pancakes. 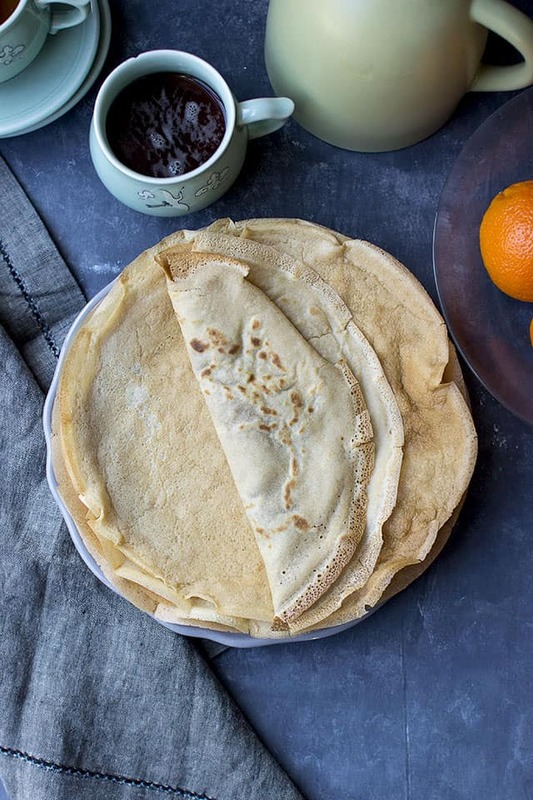 Perfectly fluffy and soft pancakes in no time. 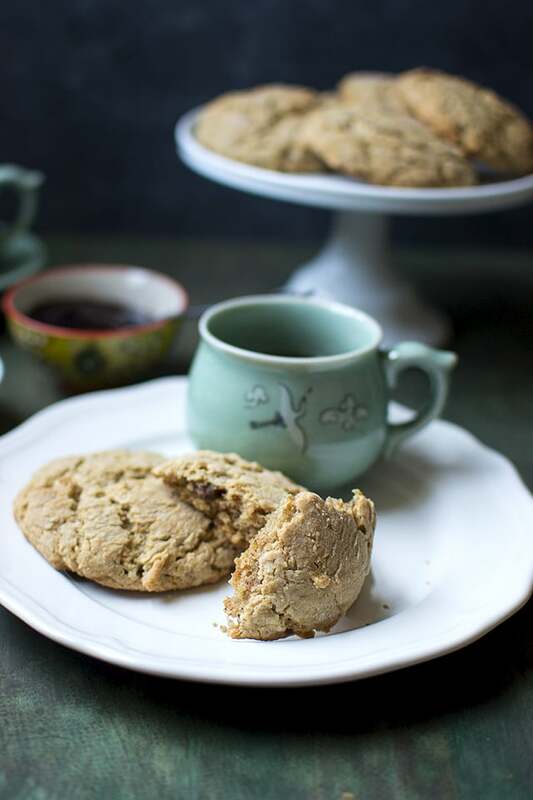 Maple pecan scones are easy to put together and are made 100% with natural sweetener. They are flaky and delicious.